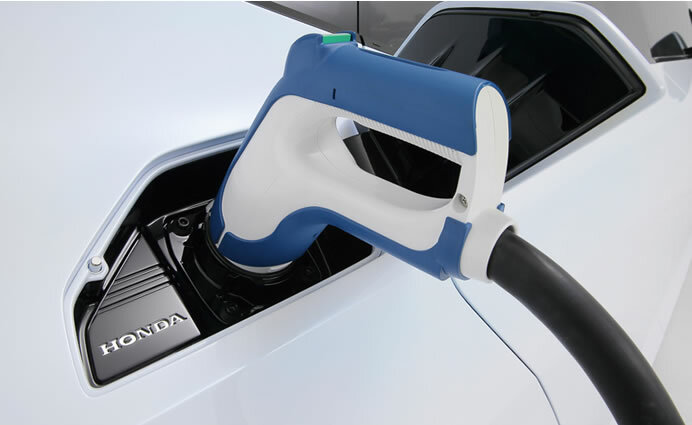 Honda today unveiled, for the first time in the world, the Honda FCV CONCEPT, a concept car for an all-new fuel-cell vehicle (FCV), and the Honda Power Exporter CONCEPT, a concept model for an external power feeding device that enables AC power output from the FCV with maximum output of 9 kW. The Honda FCV CONCEPT is a concept car for Honda’s next-generation FCV, a successor model to the FCX Clarity, with which Honda strives to achieve a further improvement in performance and a reduction in cost. The newly-developed fuel-cell stack installed to this concept car is 33% smaller than the previous fuel-cell stack and yet realized output of more than 100 kW and output density as high as 3.1 kW/L, improving the overall performance by approximately 60% compared to the previous version of the fuel-cell stack. Honda’s next-generation FCV will be the world’s first FCV sedan with the entire powertrain, including the downsized fuel-cell stack, consolidated under the hood of a sedan-type vehicle. 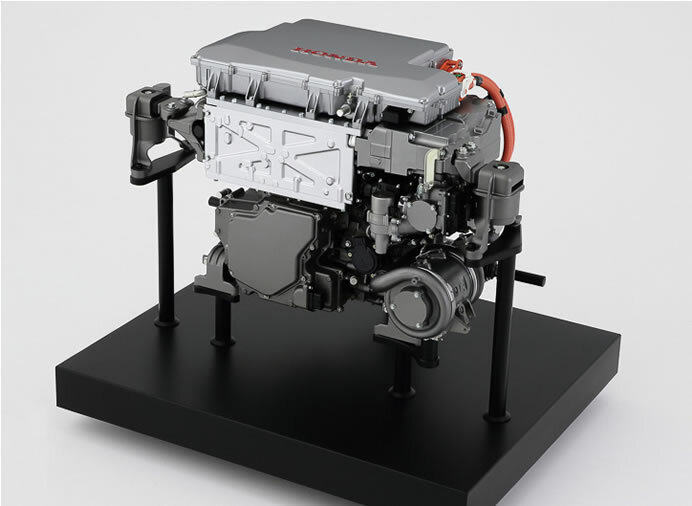 This powertrain layout enables a full cabin package that seats five adults comfortably and also will make it possible to evolve this vehicle into multiple models in the future when the more widespread use of FCVs requires enhanced choices for customers. 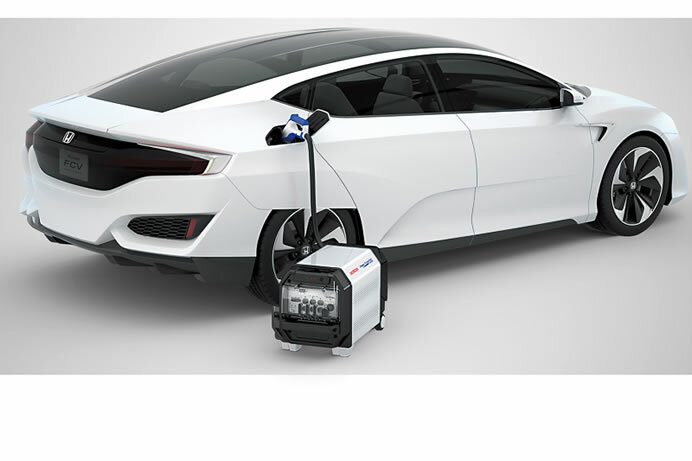 The Honda FCV CONCEPT features an external power feeding function, which underwent a large number of verification tests with the FCX Clarity. 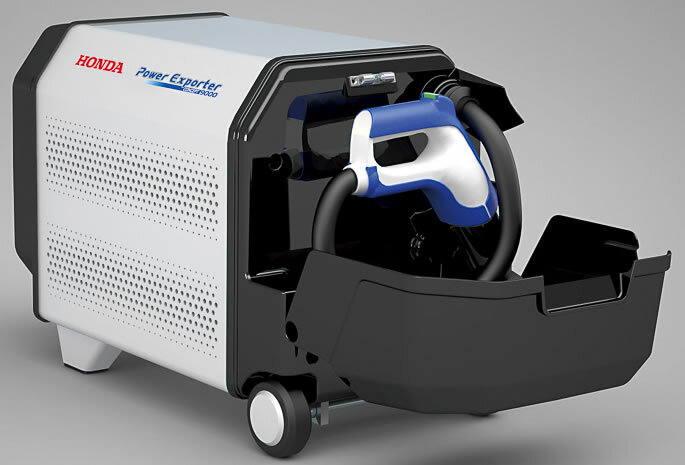 When combined with an external power feeding device, this FCV can function as a small-sized mobile power plant that generates and provides electricity to the community in times of disaster or other events. The all-new Honda FCV that will be based on this concept model is scheduled to go on sale in Japan by the end of March, 2016 and subsequently in the U.S. and Europe. 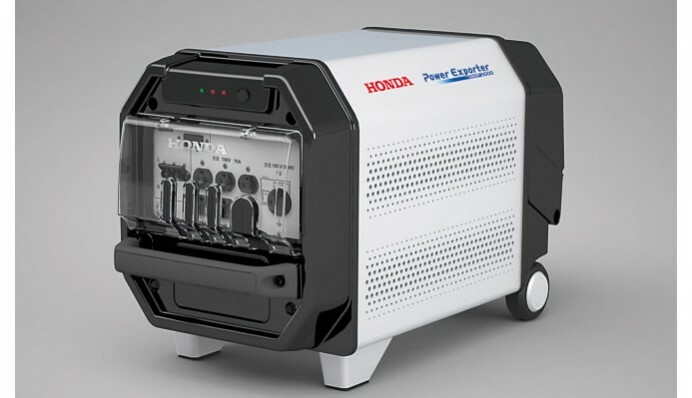 In addition to the FCV and external power feeding device, Honda will further promote the application of the Smart Hydrogen Station (SHS), a packaged hydrogen station unit that adopts Honda’s original high-differential-pressure electrolyzer.